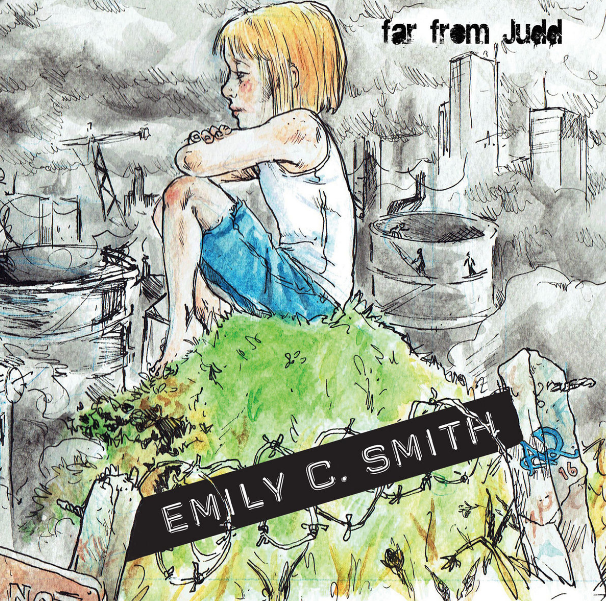 Far From Judd is the brilliantly versatile new EP from Emily C. Smith. The London-based singer/song-writer and her band consisting of David Kapruski (drums), Jack Chantler (guitar) and Gareth Cobb (bass) take us on a four-track-journey that passes through Patti Smith-infused 60s garage rock with opening track Don’t Leave Me Now to countrified shades of PJ Harvey on I Have No Use For You. Don’t Leave Me Now feels like the flagship track and really grabs attention with its hypnotic lyrics, jangly guitar riff and punk attitude. It’s a mature track without feeling so. A repetition of lyrics ‘find your own way in’ ends the track and you feel as though you’ve found something really exciting. Fans of Courtney Barnett should love this track also. Second up is Slow Death – it feels harder than the previous and has hints of Them Crooked Vultures with a Savages-esque vocal. I Have No Use For You has a softer edge and comparisons can be drawn to Joni Mitchell or Debbie Harry. 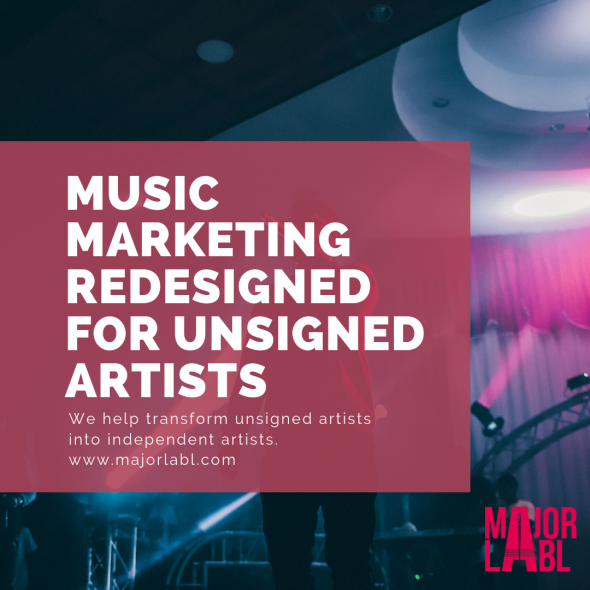 Experimentation with the Violin is prominent throughout the track and gives it that folky, alternative sound that stands it apart from the previous tracks. The final track of the EP, Burn, slows things right down and showcases Smith’s cavernous vocals. Like all of her tracks, it feels familiar yet original – with the vocal sound reminding us a little of Alvays’ Molly Rankin. 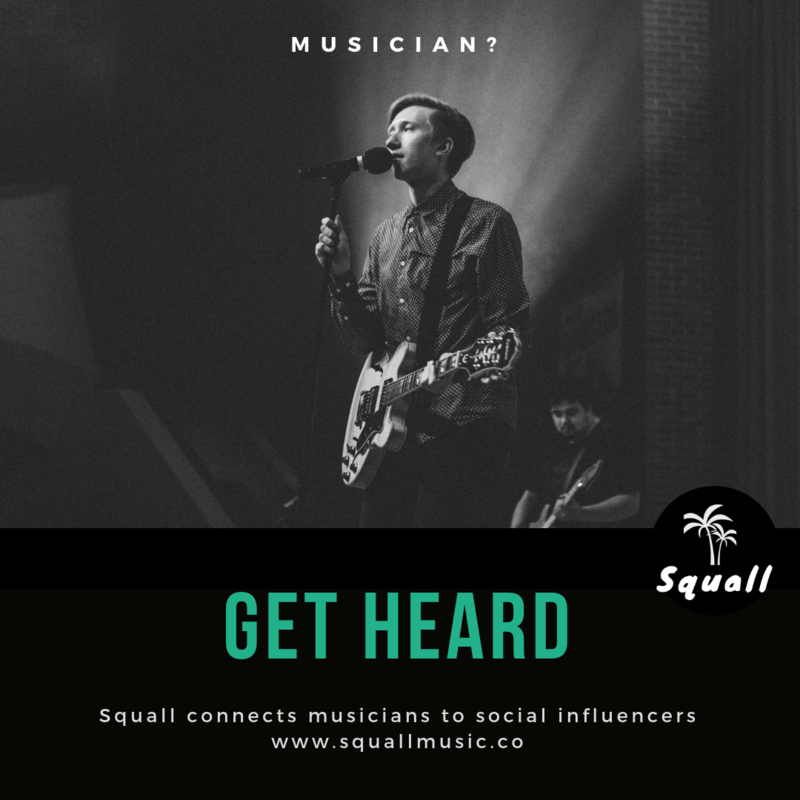 With guest appearances from Toby Couling (The Noisettes, Newton Faulkner) and Hana Piranha (Birdseatsbaby) Emily herself offers guitars, keyboards and vocals to the mix. Recorded at The Fold Studios, Forest Hill, South London the EP follows her 2013 debut album Marina’s Laughing. We’d also recommend catching the video to her 2012 single Fight Against You with tributes to Bowie and Patti Smith particularly prominent. Originally from The Midlands, Emily has had airplay on BBC 6 Music and currently has a host of London shows booked, including an EP launch show on September 9th at The Harrison.